Reduce instrument downtime and repair costs with bespoke instrument stations. 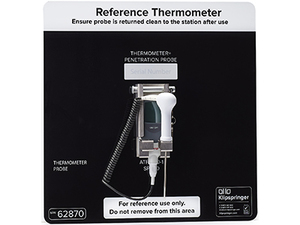 Klipspringer instrument stations have a 100% success rate for reducing or eliminating unnecessary damage to thermometers. 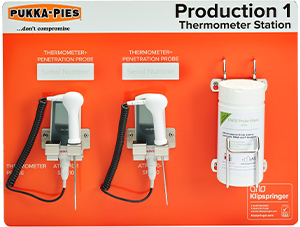 Storing each thermometer in a known location ensures that it can be instantly located when required. 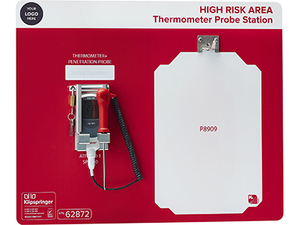 Safe and proper storage of probe thermometers when not in use significantly reduces mishaps. When operatives become accountable for correct storage of instrumentation, replacement and repair costs are significantly reduced. Instrument stations support 5S and lean management concepts simply and effectively. Introduction of bespoke installations has impressed auditors at every level. 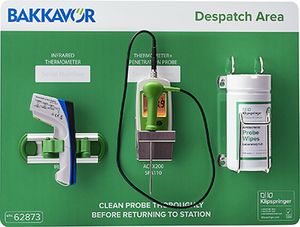 Why choose Klipspringer instrument stations? to meet precise requirements in each area. emphasises colour coding policies and maximises visual awareness. 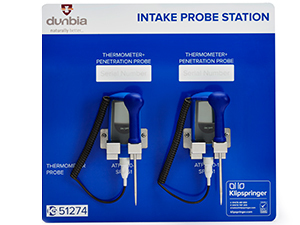 of probe thermometers assigned to each station – know exactly what instruments belong where. for each instrument are included for ease of reordering where necessary. 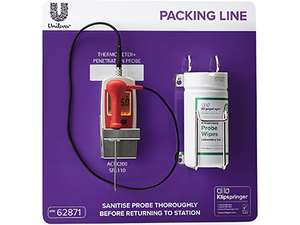 complement and reinforce quality and hygiene regimes. laminated white composite aluminium or anti-bacterial material. Substantially reduces foreign body risk and increases life span. 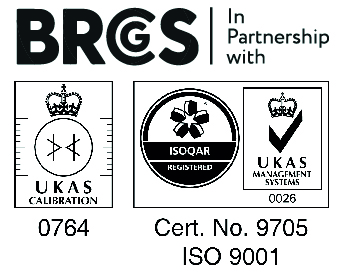 Instrument Stations are produced to meet precise requirements.